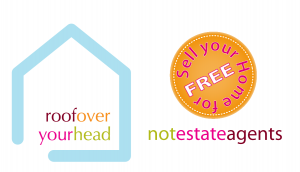 OK we’re definitely not estate agents but we still made Estate Agent Today – https://www.estateagenttoday.co.uk/breaking-news/2017/12/yet-another-new-for-sale-by-owner-website-launches. Pretty balanced article too; you can sell your home for free with roofoveryourhead.com or pay an estate agent to do it for you. Thankfully the choice is now yours.